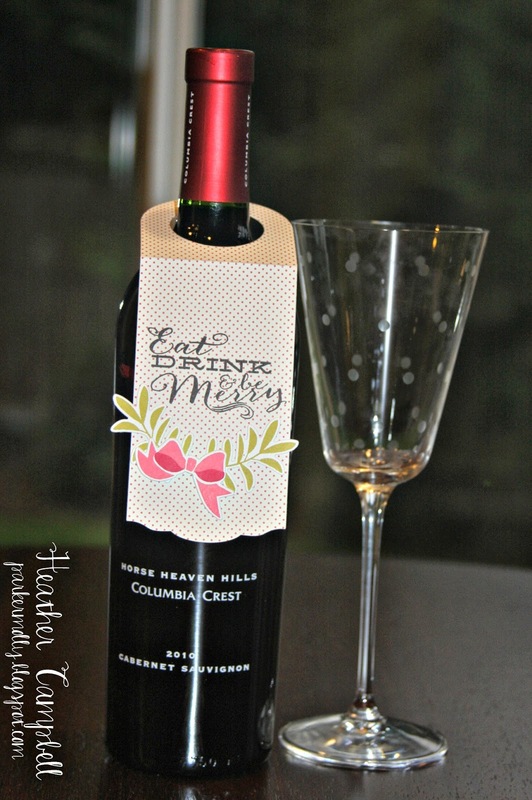 Today we have Heather with these festive wine tags she made using our Cheers stamp set and coordinating die. I love the added touch of the leaves and bow from our Laurels clear stamps. They go so well with the Eat Drink and be Merry sentiment. 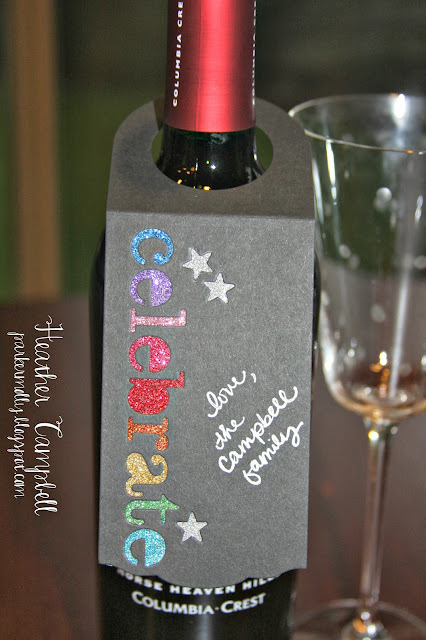 In this next tag, Heather used the Cheers die to cut out the tag and the word celebrate. I LOVE that you can use this tag alone or with one of the three word dies. The possibilities are endless. I also love the way that Heather backed the word celebrate with different colors. So fun! I can imagine these tags on water bottles, wine bottles, sparkling cider. Perfect for Birthdays, New Years, a promotion, etc. JJ created this next card using our Thankful, Winter Wreath and Build A Banner clear stamps. I love the way all these sets work together. A perfect fall greeting. great projects. love the wine tag! I love that Cheers stamp set! Perfect for gift giving like that! Heather and JJ have done an amazing job! Thank you so much for sharing their creativity with us!